Featuring articles by Benjamin Boretz, William Davy Cole, Ethan Braun, Mauricio Rodriguez, Andrés Carrizo, Nirmali Fenn, Kyle Quarles and Daniel Sieburth, and Zachary Bernstein. Please visit our subscriptions page to order. We offer institutions and individuals three options for subscriptions: print only (as is); digital only; and print plus digital. 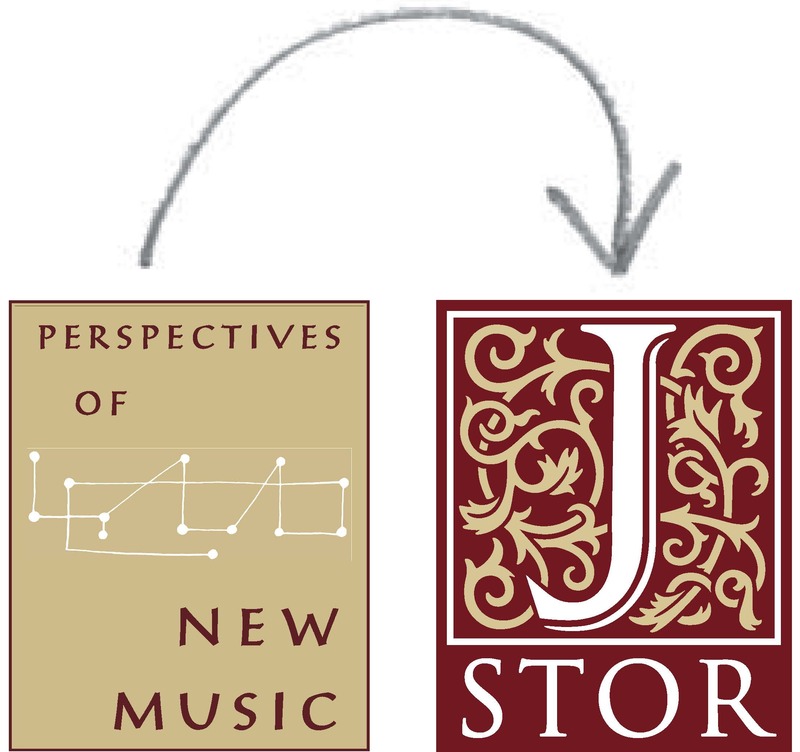 Digital subscriptions are delivered by JSTOR under their Current Scholarship Program. All subscriptions are available via our subscriptions page. Digital subscribers will have full access not only to the current issues, but also to our entire print run from 1962 to the present. Single articles can be purchased through JSTOR's Publisher Sales Service. Go to the JSTOR PNM page, click to open the article you want, and click the Download button. Volumes more than seven years old remain available in the JSTOR archives. 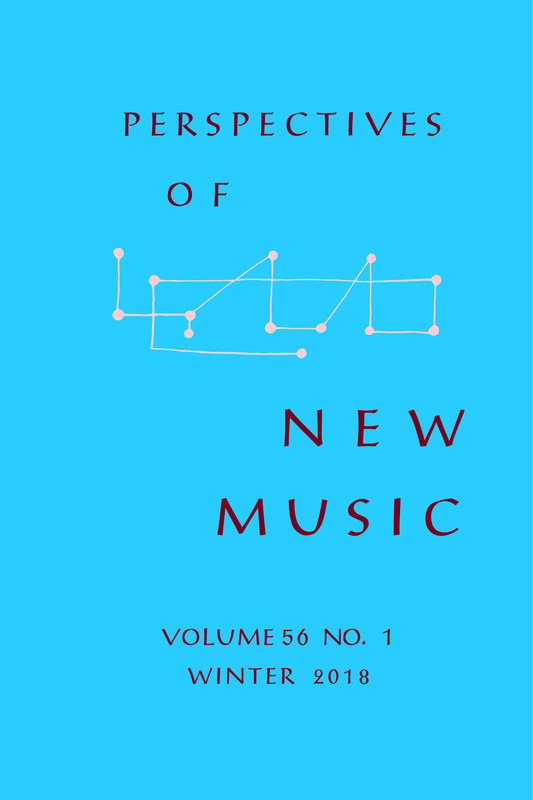 ERSPECTIVES OF NEW MUSIC is directed to a readership consisting of composers, performers, scholars, and all others interested in any kind of contemporary music. Published material includes theoretical research, analyses, technical reports, position papers by composers, sociological and philosophical articles, interviews, reviews, and, for special purposes, short musical scores or other creative productions. A special feature on Karlheinz Stockhausen. 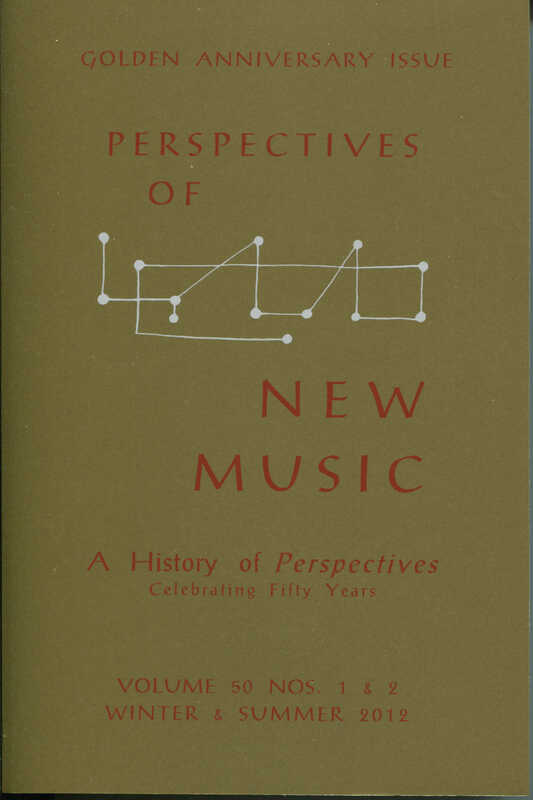 To be a forum for valuable musical thinking that might otherwise remain unavailable describes the ethos of Perspectives over its history. To this end, we produced a series of CDs for our subscribers and other interested music-lovers, in a collaboration between Perspectives of New Music and Open Space. Each CD goes to PNM subscribers as part of their subscription to the corresponding volume.